Welcome to the November edition of Home Time. 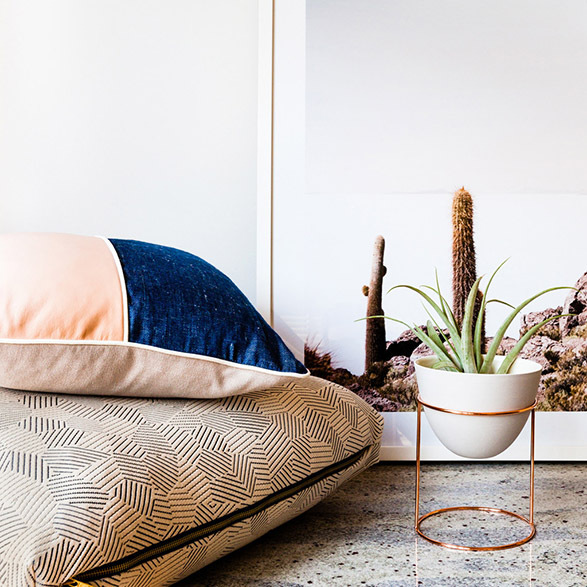 This month, I’ve rounded up a stack of homewares finds from up-and-coming designers and some of your favourite big brands. I’ve got all budgets and all styles covered, so let’s jump straight into it! 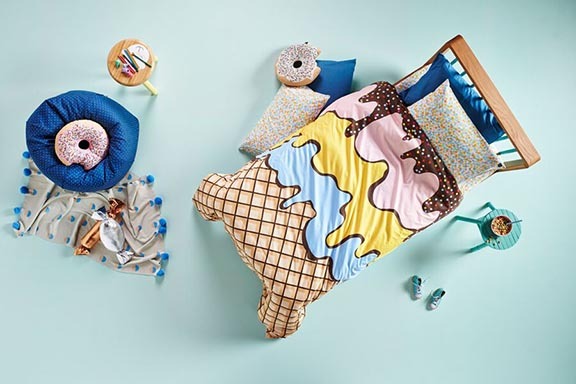 It would be impossible not have sweet dreams if you’re sleeping under a sundae! This super fun Triple Sundae Reversible Quilt Cover is available from Woodland Wonder. 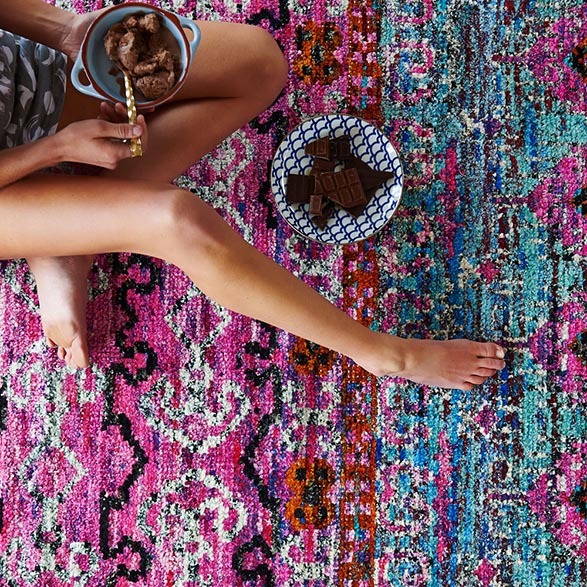 For an extra sugar hit, team it with Sprinkle Fitted Sheets or Krispy Dreme Pillowcases. 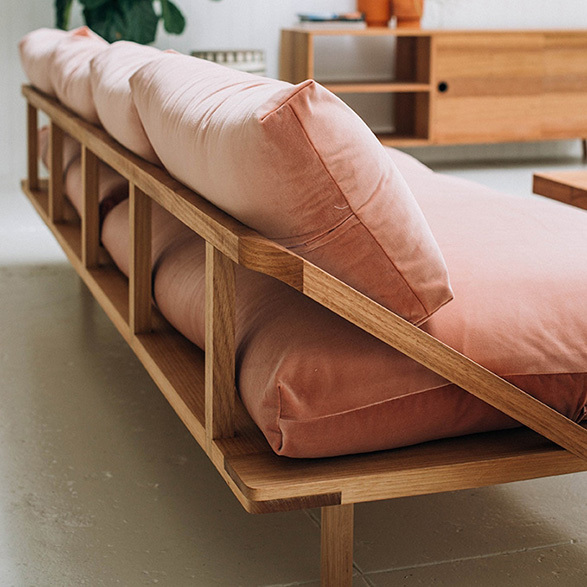 You’ve probably already come across Pop & Scott pots, but did you know that they have also created the sofa of my dreams? 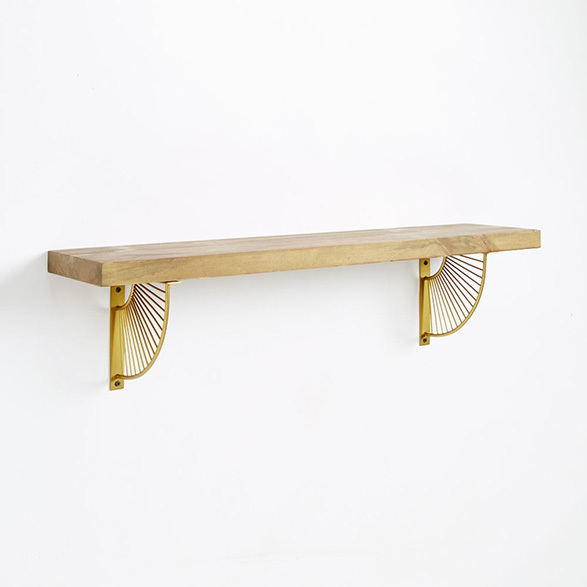 Aptly called ‘The Dreamer’, this beautiful piece is made from recycled or sustainably sourced Australian hardwood and features a signature bentwood curve that gives lightness to the overall look. 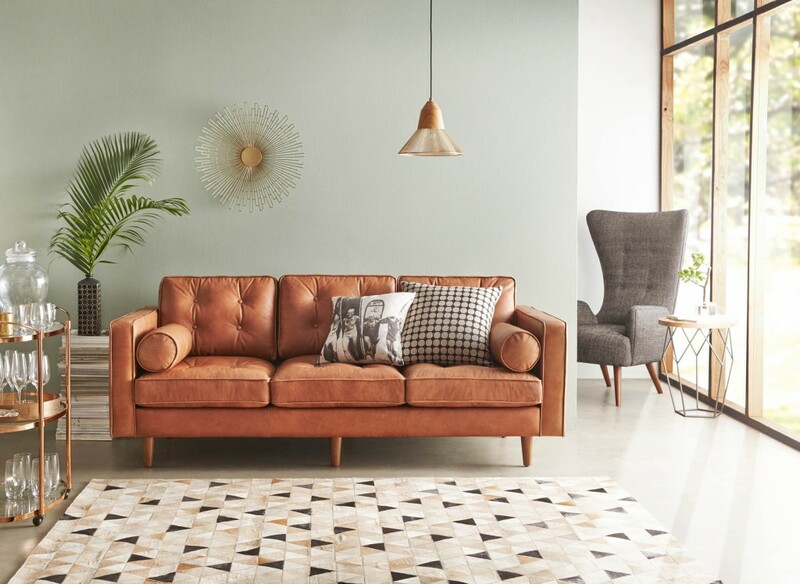 Available in midnight blue, rose pink, gold and emerald velvet, this is the type of sofa you want to sink into and stay. 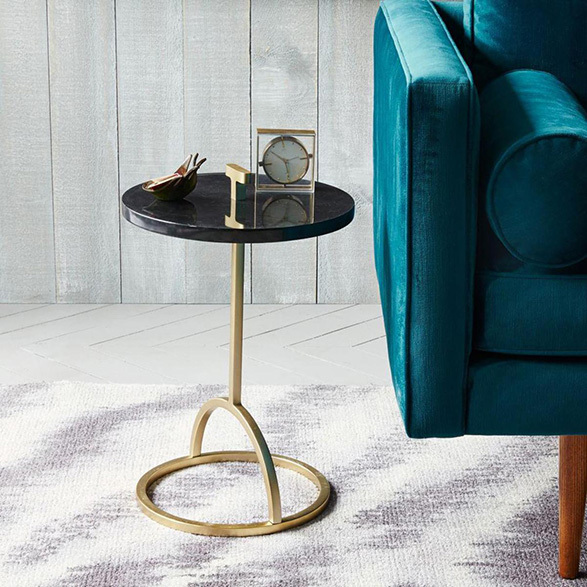 Nathan + Jac have recently launched three mini collections of bold statement pieces that will inject just the right amount of personality and whimsy into any interior. 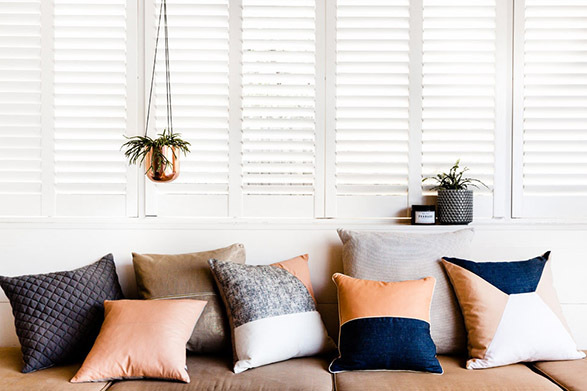 With their carefully curated selection of Christmas gift ideas, accessory packs, artwork, cushions, homewares and artwork, Nathan + Jac have summer interiors stitched up. 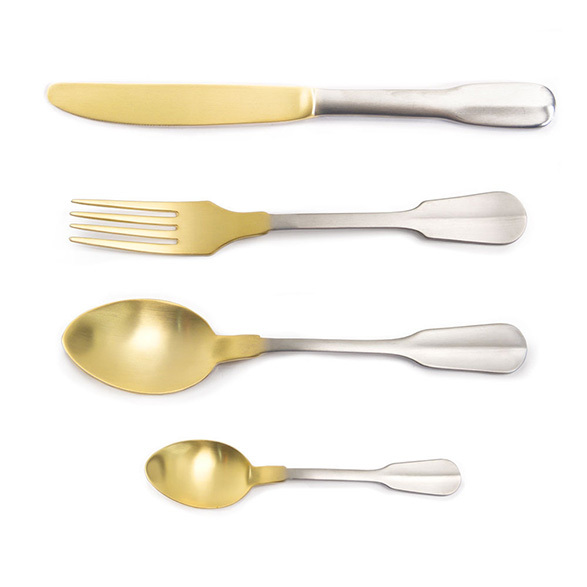 Gold dipped cutlery, you had me at hello! Perfect for Christmas lunch…and everyday of the year really. 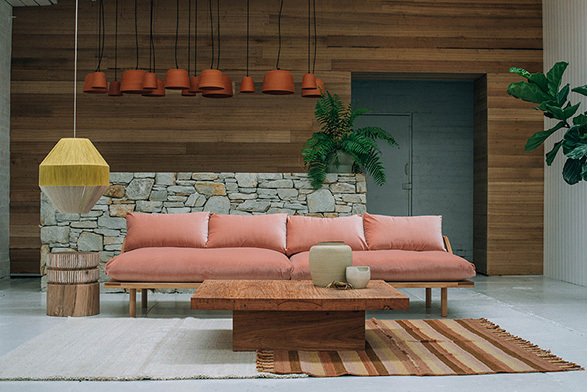 Available from Bloom and Co.
West Elm have just dropped some killer mid-century inspired pieces. 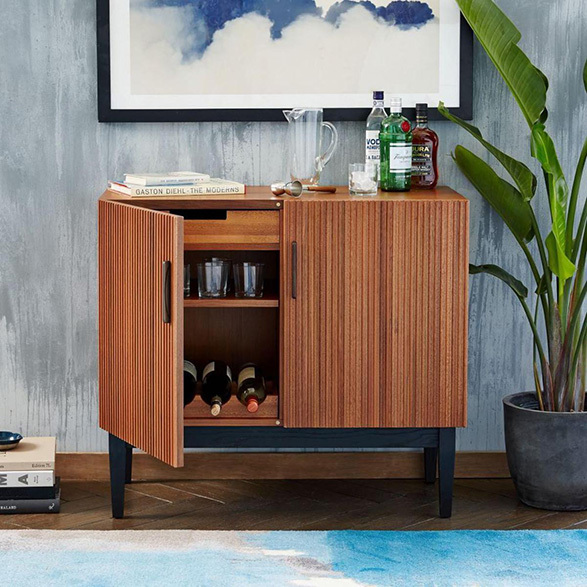 My pick of the bunch includes wood shelving with star burst brackets, a striking black marble side table and Mad Men-esque bar cabinet. 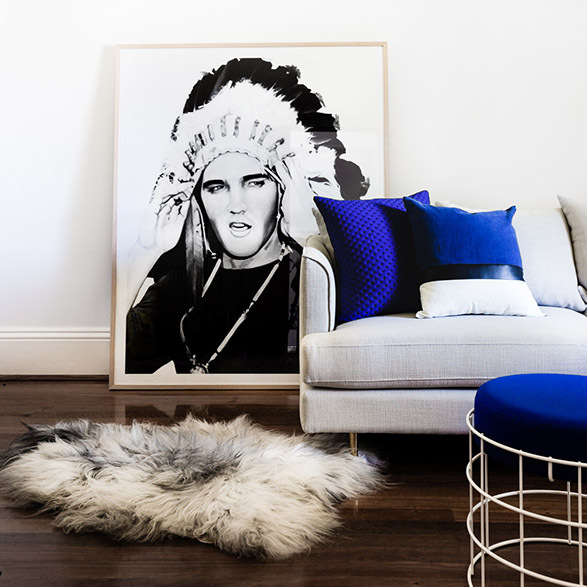 I’ve long been a fan of Melbourne label, Murphy & Daughters, and the way they nail form and function. 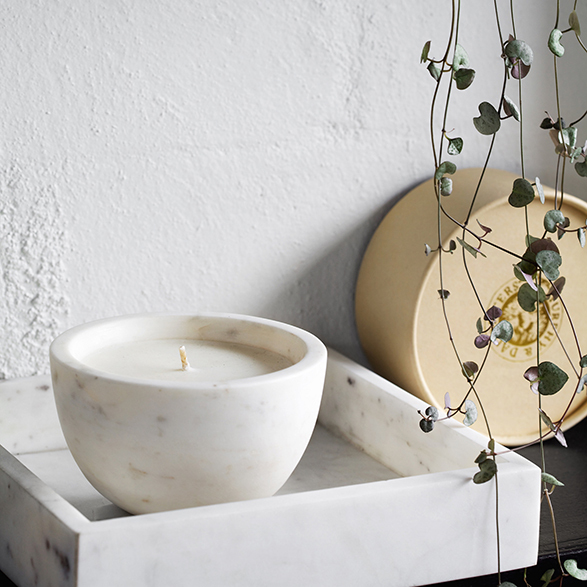 The latest addition to their range is a Marble Candle Bowl. Hand poured in Melbourne, this luxury fragranced soy wax is available in three fragrances and will burn for up to 80 hours. Plus, once the candle wick has burned out, you will be left with a beautiful yet functional bowl to keep and treasure. 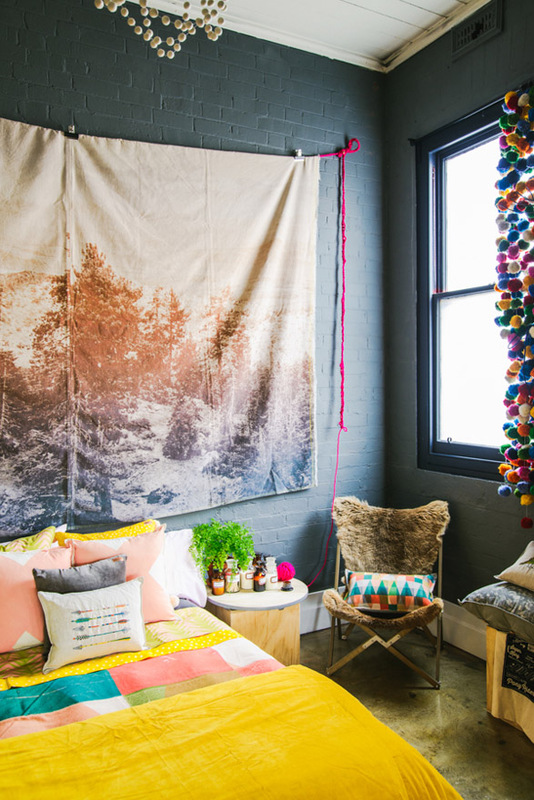 Hunting For George have been making homes awesome for five years now, but for the first time ever they’ve launched a range of 100% cotton summer blankets. 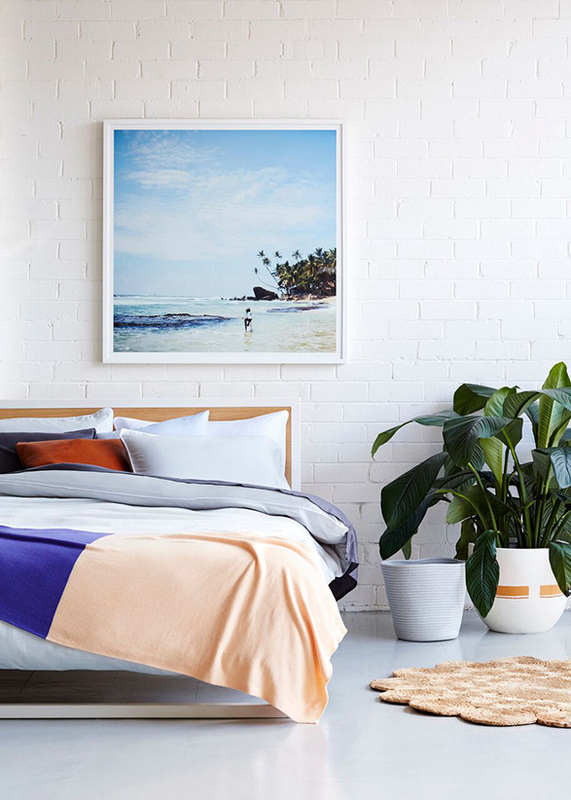 Design for multi-use, these soft and snuggle blankets are perfect as a single bed quilt, queen bed throw or couch smuggler. Available in four signature colour palettes. 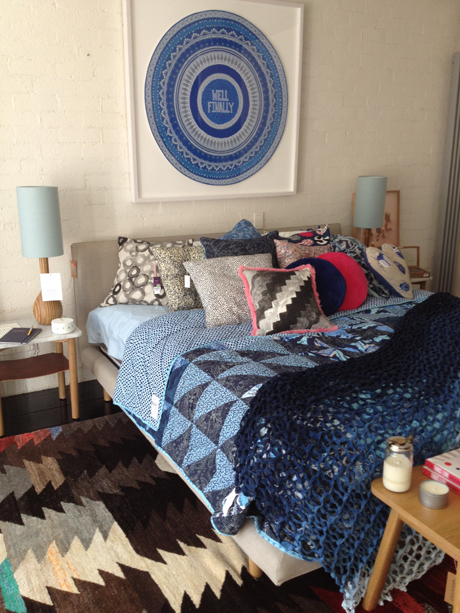 The ridiculously talented gals at Kip & Co have added to their homewares collection with the introduction of a handwoven, wool rugs . 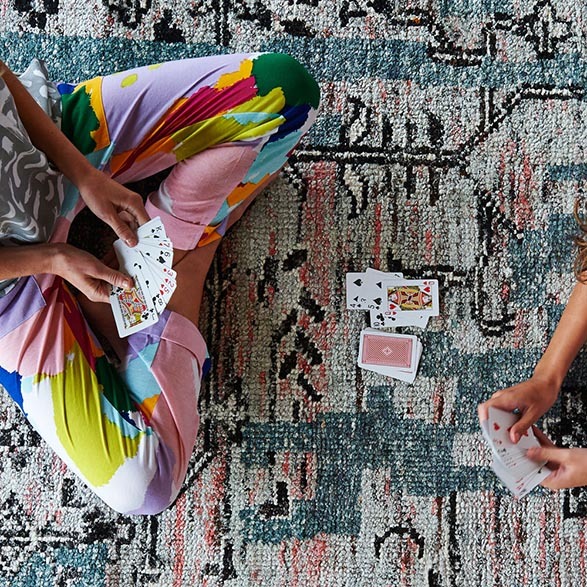 True to Kip & Co form, this range features killer prints, striking colours and on-point details. 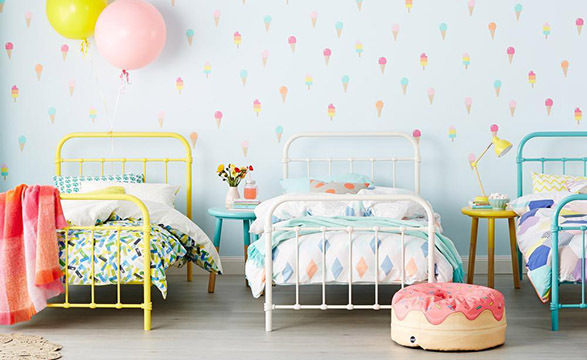 The littlies will be sleeping in style with Forty Winks new Popsicle range. 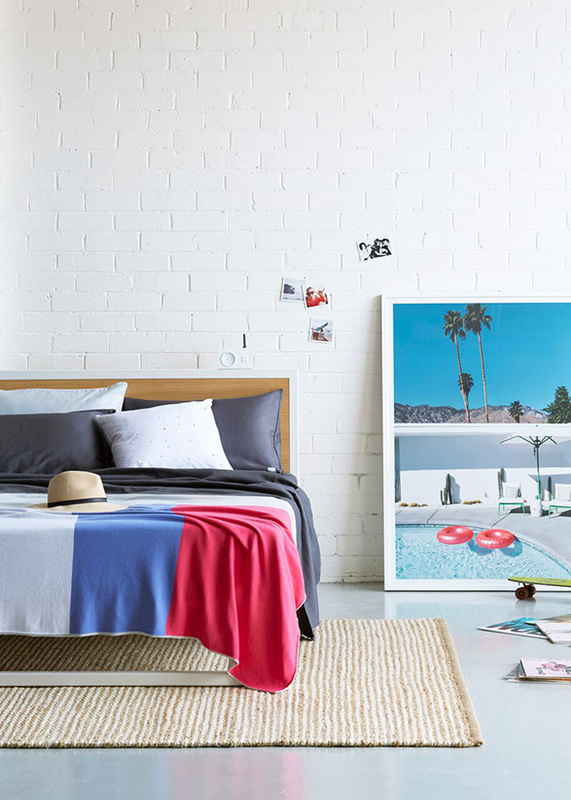 Made from metal, this ageless design brings a fun colour pop to any bedroom. These beauties also work wonders as day beds.